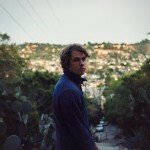 If you haven’t taken the time to familiarize yourself with Kevin Morby yet, it’s really time for you to sit on down and take a listen, as his entrancing brand of rock will have you swooning. 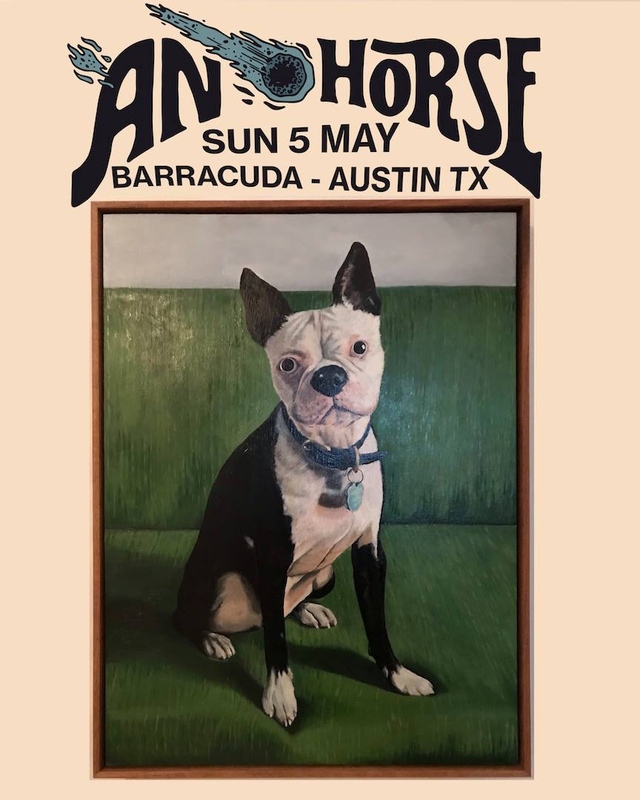 The latest track/video he has released is “Dorothy,” which you can take in below, and it’s a blazing dose of americana influenced rock and roll. What I’m most fond of on this number is the way the unique vocals of Morby are both mirrored and complimented by the instrumentation. You get the fuzzy guitars that blend with his voice, and then that ragtime piano that comes and goes through the mix, juxtaposing with the buzzing main focus of the song. Take a listen and watch the video below, and buckle up forSinging Saw, which is out on April 15th viaDead Oceans.